Due to the outstanding relationship between Doster and BBVA Compass Bank, Doster has served their construction needs for over twenty-five years. 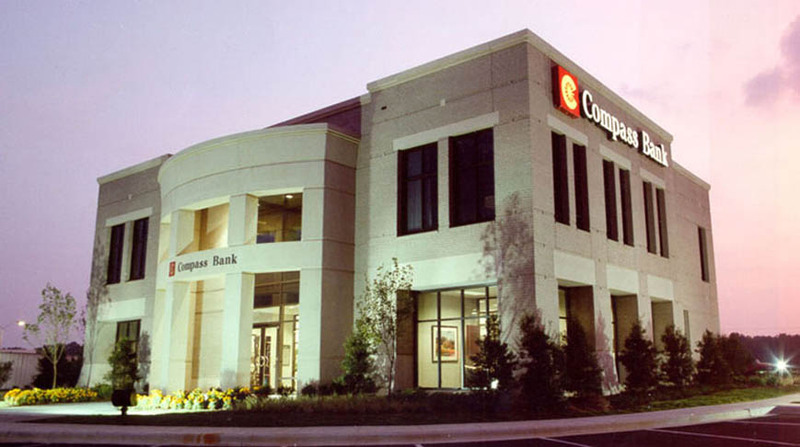 Our work has included over twenty free-standing branch bank facilities in the Alabama and Northwest Florida areas. 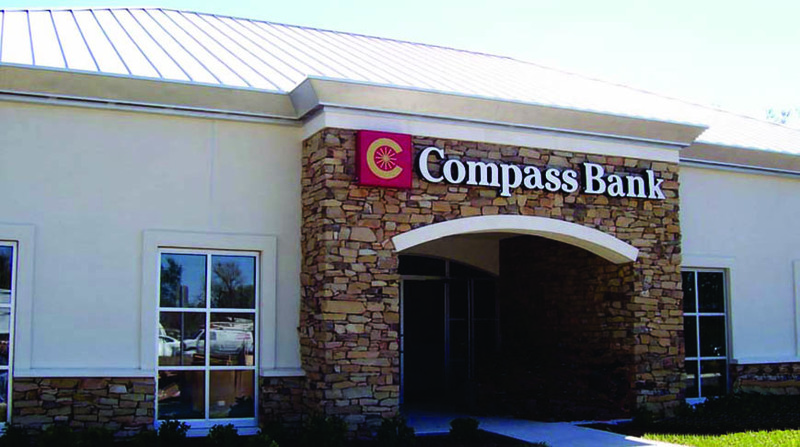 BBVA Compass Bank has come to rely on Doster for their knowledge, experience, and dependability in construction of their banking facilities.